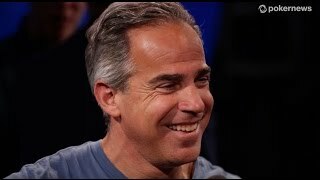 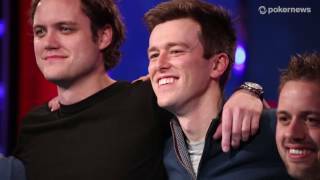 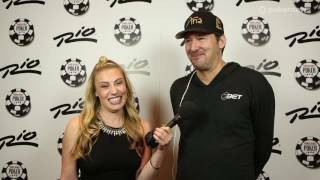 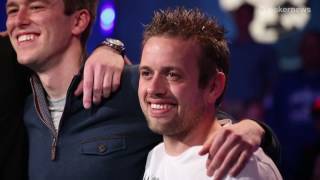 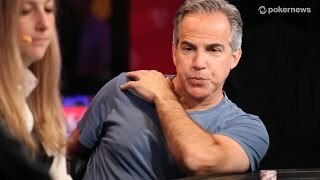 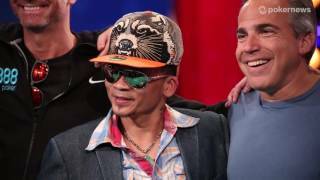 Home › Videos › WSOP 2014: Event #45 Champion Will Givens! 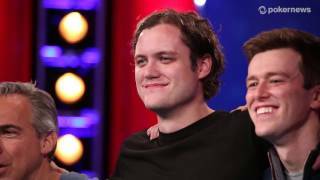 WSOP 2014: Event #45 Champion Will Givens! 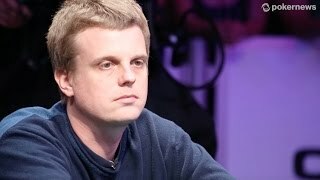 Will Givens takes down Event #45 for his first gold bracelet a week after he final tabled another $1k event.